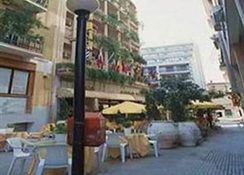 The Hotel Athinea is located in Central Athens, a short stroll from the Municipal Gallery of Athens. Amenities at the hotel include a safe, a 24 hour reception and a currency exchange. 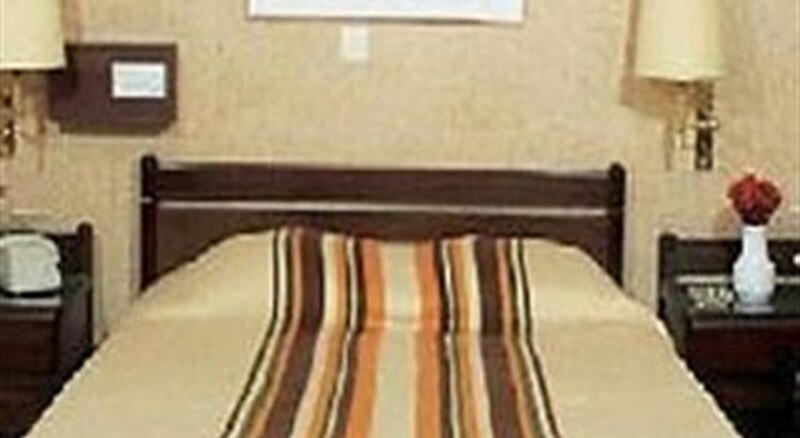 Travel arrangements can be made at the hotel''s tour desk. All rooms at the Hotel Athinea are air conditioned and provide a mini bar, a TV and a hair dryer. The hotel''s on-site restaurant is an ideal option for those wishing to dine in. In the evening, guests are welcome to relax in the hotel''s cosy lounge bar. A large choice of cafés and restaurants can also be found in close proximity to the property. Attractions close to the Hotel Athinea include the the National Archaeological Museum, National Technical University of Athens and the Temple of Hephaestus. The hotel is located a 20-minute walk from the National and Kapodistrian University of Athens and Kerameikos. The hotel is situated at the shopping district which makes it the ideal place to tourist and travellers. Close to many points of interest the hotel offers apart from great loaction basic standard accomodation, with clean and airy rooms.